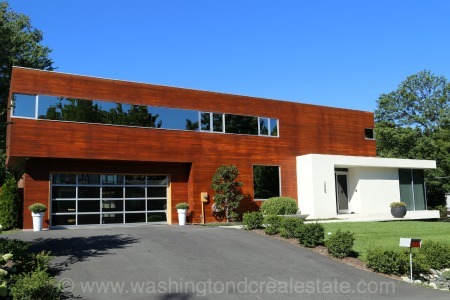 Contemporary architecture is popular and highly sought after in the Metro DC area. Contemporary homes can be found in virtually all corners of Metro DC in both neighborhoods dominated with modern homes as well is intermingled in neighborhoods with a variety of architectural styles. Metro DC Neighborhoods with a significant modern architectural presence include Crestwood and Forest Hills in the District and Hollin Hills, Lake Barcroft and Wessynton in Northern Virginia.Our team enjoys working with lovers of contemporary architecture and can help focus your search on a particular neighborhood or housing style.